Andrea Press is William R. Kenan, Jr. Professor of Sociology and Media Studies at the University of Virginia, and was the Executive Director of the Virginia Film Festival. 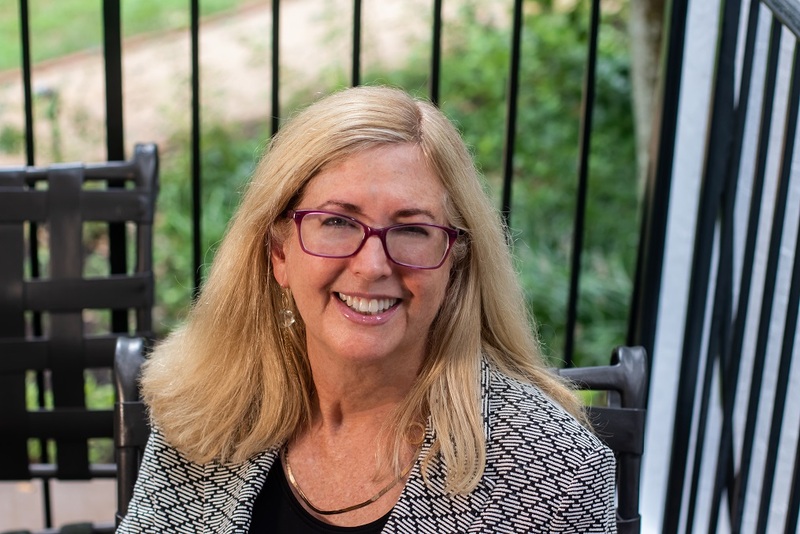 She came to the University of Virginia in 2006 to shepherd the Media Studies Program to departmental status and to begin its graduate program. Her last appointment was at the University of Illinois at Urbana/Champaign, where she directed the Media Studies Program for nine years, was one of the producers of the Roger Ebert Festival of Overlooked Films, received the Arnold O. Beckman award for excellence in research, and was the recipient of a faculty fellowship at the Center for Advanced Study in the year before she left. Her M.A. and PhD are in Sociology from the University of California at Berkeley and her B.A is in sociology and anthropology from Bryn Mawr College. She has a wide range of interdisciplinary interests spanning the social sciences and the humanities which comprise Media Studies. Prior to coming to the University of Virginia, Professor Press has held faculty positions at the University of California at Davis, the University of Michigan at Ann Arbor, the University of Illinois at Urbana/Champaign, and the London School of Economics in departments as diverse as communications, sociology, writing studies, social psychology, and women’s studies. She held an NIMH Postdoctoral Fellowship in the Medical College of the University of Kentucky, was scholar-in-residence at the Stanhope Center for Communications Policy Research, was a Visiting Professor at the London School of Economics, and is the recipient of several grants and fellowships from the National Science Foundation, the Danforth Foundation, and Soroptimist International. Professor Press is internationally known for her interdisciplinary scholarship on the media audience, on feminist media issues, and on media and social class in the U.S. She is the author of Women Watching Television: Gender, Class And Generation In The American Television Experience (University of Pennsylvania Press), the co-author (with Elizabeth Cole) of Speaking Of Abortion: Television And Authority In The Lives Of Women (University of Chicago Press), and the co-author (with Bruce A. Williams) of The New Media Environment (Blackwell). For the past fifteen years she has co-edited the journal The Communication Review with Bruce A. Williams. She has also edited book series in feminist media studies for the University of Pennsylvania Press and the University of Illinois Press. Professor Press is known for pioneering the use of qualitative research methods to study the cultural impact of the media in the U.S., and for innovative work on media “impact,” specifically vis-à-vis women and members of different social classes. Professor Press has published numerous essays, articles, and chapters on feminist media theory, social class and the media, and media audiences. Her forthcoming book, Feminism LOL: Media Culture and “Feminism on the Ground” in a Postfeminist Age, is based on interviews with men and women of different ages and social class backgrounds about feminist issues and their representation in the media. Philadelphia: University of Pennsylvania Press, 1991.